Manshu-in is one of the Tendai sect five Monzeki in the Tendai sect of temple in Takenochicho, Sakyo-ku Kyoto-shi, Kyoto. Saicho is founded on Mount Hiei, 1656, Ryoshonyudo-Shinno reblogged erecting the present location. 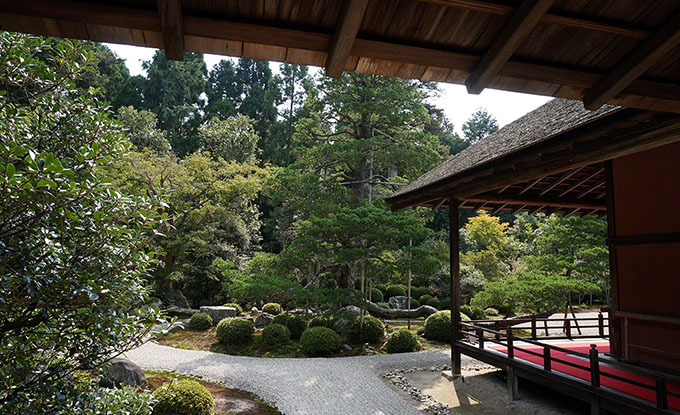 Dry landscape garden is said to be the work of Enshu Kobori. Posted in 洛北エリア and tagged 紅葉名所, 門跡寺院.